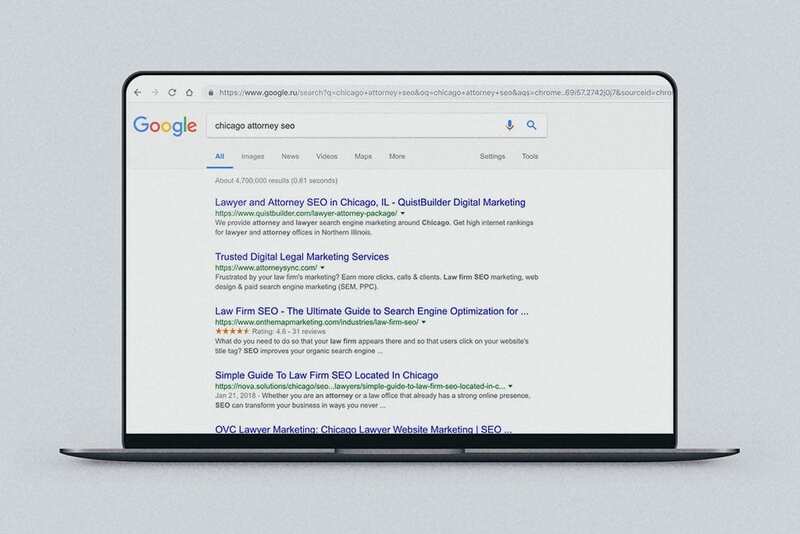 To help you, we created the SEO for Lawyers Guide. Use this guide to help your firm receive the search traffic you deserve. Getting SEO for lawyers right is challenging. Beyond your usual search engine marketing concerns, you also must follow all federal, state, and local laws. Plus, it helps if you do not run afoul of your bar association. If you do not stay on top of the legal requirements, then your vaunted search traffic might not be worth much. You want to position yourself as an expert in your field. If so, then you need to demonstrate your expertise before a customer ever calls you. Accomplish this goal with a solid content strategy. Continual, unique content that engages your audience is an excellent strategy for long-term search traffic. What information do they need before contacting you? What information do they need for their pending case? What information do they need to use your services? Finally, make sure the information cross no ethical or legal lines for attorneys. A quality content strategy goes with a quality keyword strategy. Long-tail keywords help you rank faster. 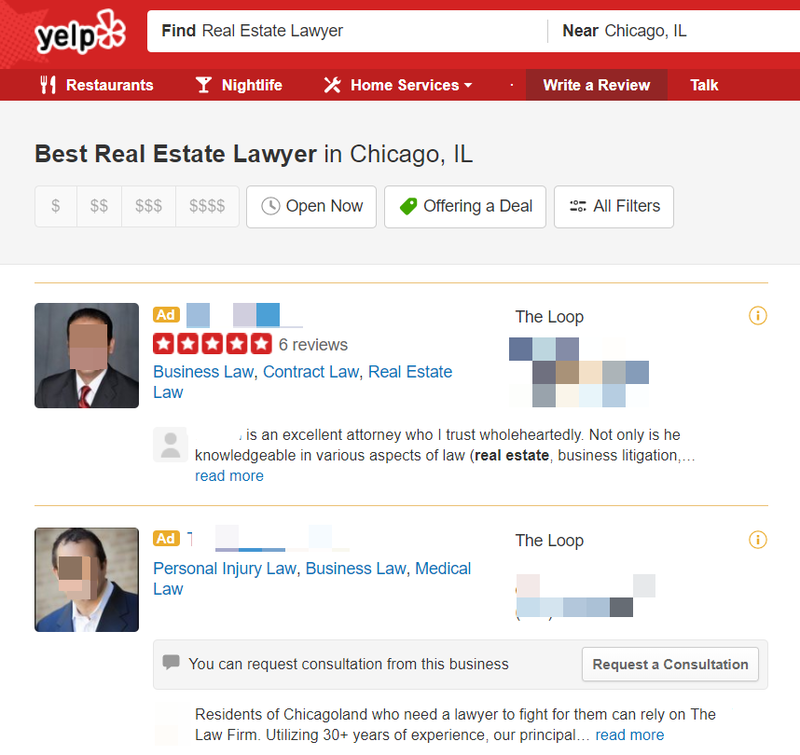 Instead of trying to rank for the word attorney, use a more specific keyword like real estate attorney Chicago. The competition is a lot less steep, which allows you to rank faster for this keyword. You also have higher relevancy to the keyword, so you can improve your conversion rate. Attorneys also add themselves to industry and local directories for extra search traffic. The top business directories are Google My Business, Yelp, Yellow Pages, and Avvo. Many business directories promote themselves on search engines, so you reap the reward. Plus, they offer citations for your business. A citation is the Name, Address, and Phone Number (NAP) for your business. Google wants to know how popular your firm is in the area. They do this by tracking every mention or citation of your business. They look at the NAP information to ensure it matches what they have on your Google My Business page. The more quality listings you have, the more you can improve your business’s local search traffic. Also, don’t forget to use Legal Service Schema on your website to let Google know your site is the same mentioned in the directories. Finally, the schema enables Google snippets on search engines. A snippet is the information you see on some websites which allow you to call or map a business from Google. A long-standing search strategy revolves around exact match domains. While they are not as useful as they were a few years ago, they still help drive search traffic. This strategy works great for attorneys who focus on one area of law. However, if you service several areas, then your firm needs a more comprehensive search strategy. Every service has a unique URL name. Bonus: this approach helps with your long tail keyword strategy. If you do not build your website for humans, then no search strategy can succeed. Make sure your website has multiple trust indicators to keep visitors engaged with your practice’s site. Use case studies, testimonials, media coverage, blog posts, podcasts, videos, and lawyer bios. 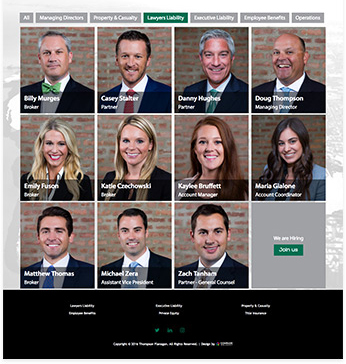 Show them photos of your staff and visually represent how you can help clients. SEO for lawyers requires the right strategy. If you are not sure how to create this strategy, then call us. We are here to help businesses understanding how to develop a search strategy that works for their needs. Contact us today for a free consultation.